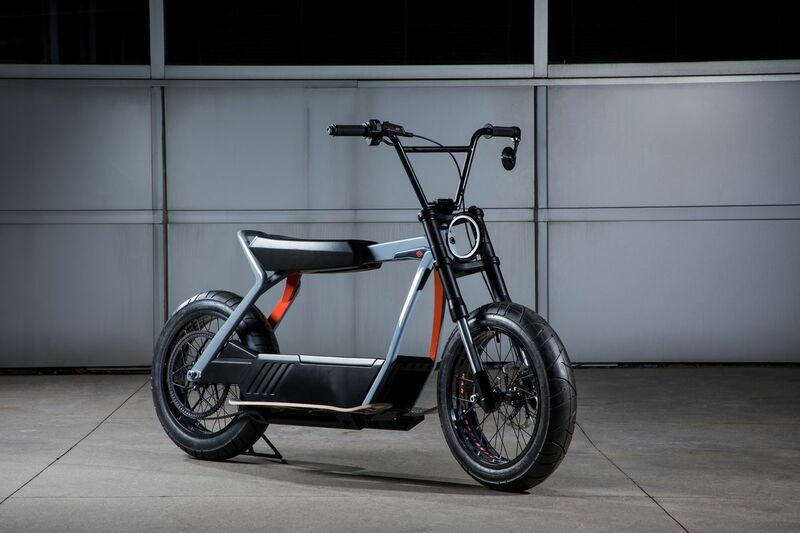 After revealing first-ever all-electric motorcycle – LiveWire at this year’s CES 2019, the Milwaukee-based company yet again has astonished everyone with two new electric scooter concepts. 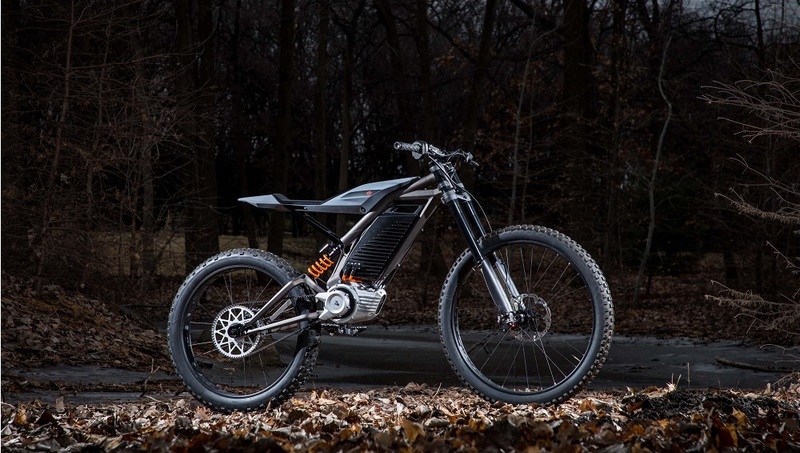 Harley Davidson officially unveiled two new bike prototypes within a month of LiveWire motorcycle announcement. Revealed at X-Games last week, the new company gave a clear glimpse of the two unnamed prototypes. CES 2019: Harley-Davidson LiveWire Electric Motorcycle With Samsung Battery Unveiled; Priced in US at $29,799. Talking about the scooters, the first concept looks sleek street bike which was ridden by Mitrani around the city. The second scooter concept is more off-road centric with strong rode on to the slopes. Both the bikes are backed by removable batteries, which can be carried out to the nearest charging station. The 1st person ever to ride this lightweight electric concept #HarleyDavidson is @XGames host @JackMitrani. As of now, not much information has been shared by the company. With two new scooter concepts, it seems like the company is ready to make a smart transition attempt from its legacy IC engines to electric drivetrain. Once the scooters hit the market, Harley Davidson will be looking to expand its portfolio as its all-electric offerings have off-roading capabilities or a dedicated street style. Moreover, the company has also specified that the new electric models from Harley Davidson are designed to help the riders to commence the learning curve with no requirement of a motorcycling license for riding them.